My Blogging Journey: What Are The Key Elements In A Blog Post? What Are The Key Elements In A Blog Post? Blogging has become one of the best ways to communicate with your target audience. Each day many people are starting new blogs, companies are working to make their blog stand out, more content and many retail websites are using blogs to keep people stick around. People eventually tend to become more loyal to the brand with the connection of the blog. If you are just starting out, or you have been blogging for years, you need to continually step up and give more. The wow factor and viral element comes less often but sticking to some key elements in a blog post will help you become more authoritative, expert and awesome blogger among all the others. Remember the process of growth is gradual and you need to take each step at a time. Lets explore what we should make a good blog post. Depending upon the niche of your content and purpose of yours blog, you need to come up with creative ways to tell a news. 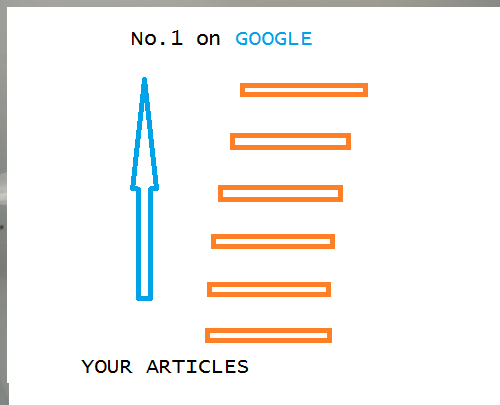 News comes in all the niche and sometimes you need to report your view to your audience. If you are going to say the same thing, 5 other websites have already said than it won't be much fruitful. You need to add the element of you in that. How the news have affected you? If news is about a product in your niche, have you used it. Give a review, steps to use it in more easier way if it is a new product. Don't state all the benefits the news has, only point out elaborately the positives your audience would love to read. It takes creative headlines, digging many news websites and willingness to come up with a unique perspective to nail this type of blog post. You don't want to be an average, you need to be the best. Definitely each of us would end up writing many me too content, contents which have been already written and we have nothing new to offer, but we need to keep writing those to have some content pumped out on regular basis. However, the success and brand known growth occurs only when the content which is unique and haven't been delivered before pops up. From their you are known as an expert. No matter the topic which you might be blogging about, there would be 100 others writing just about the same topic. Each of the post will differ from each other. You need to add element of story and connection in each post to have it your unique flavor. And talking about some viral content, it will happen naturally, just keep pushing your limits on content creation, headline generation and marketing effort. Big chunks of texts don't look good and it is tough to keep reading that. Your sentences in a blog should be no more than sentences and sentences shouldn't be complex. But that alone would help you. You need to introduce the conversational tone by using often "I" and "you". These are the magical words in blogging. Readers might come and go, but they will stay for your connection, stories and emotions which you pour out in your articles. If possible use pointers, headings, sub-headings, in your blog post. They tend to make the blog post more appetizing. Okay cool, you understood the importance of writing short sentences and paragraphs too. What about how long should the blog post be? The length often varies depending upon your audiences, in general a healthy 1000 to 2000 words is where you should aim for. 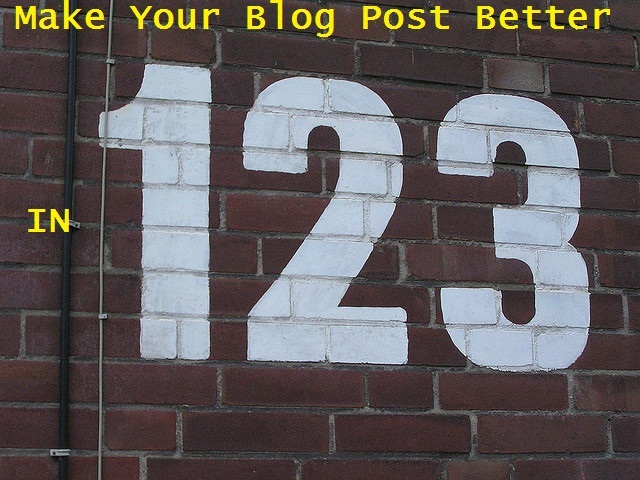 Remember, you need to try it out with your audience to have the perfect blog post length suitable for you. Definitely a post about your whereabouts and vacation is okay once in a while, but your blog posts, each of them should have a purpose. As a blogger, you should keep digging the problems in your niche audience and try to solve it with your articles. Don't give them the general stuff which is available elsewhere too. Take the problem as your own and research on how you would solve it. People go to search engines mostly when they face some problems. Be it the best bag to buy, how to pet a kitten or how to shave hairs. Almost all the problems exists and solution exists too. You need to give them either the better solution than what is already out there, or help them find all the resources for solution on your page. You might as well get some recognition from these resources too. Your blogs design has to be good, no doubt. But you need to incorporate a visual element to your blog too. At least one image is a must, including a video is a bonus and having multiple picture is like a bonanza. However, you need to do this with correct method. Adding irrelevant photos will take your readers away. On top of it, give credit to the image used and see whether you can actually use the image. Adding a quote on an image increases it chance to get shared which will lead to more referral traffic. If by any chance you haven't been using image, then it is high time for you now. If you are on the good side, then ramp up your image, try different variant, multiple images, one image and video and keep tracking the sharing results and organic traffic. Stick with that which brings in the most delightful results. Your introduction may decide whether readers will skim or read the whole article, you need to clearly promise what you are going to deliver and in a click-bait way. However, you need to deliver the meat or else they will never return to your website for more of it. You need to go to that extra mile for the detailing, formatting and actually pouring out the information readers where promised. Try your best to go in depth if necessary, don't just scratch the surface and leave them wondering, what to do next. Your blog posts should be sufficient for their question. Conclusion is where once again you can attract the readers. Summarizing the posts in minimal words possible and ask a question. This is your chance to get into spotlight. Your blog post in way more awesome than you think. It is your baby, nurture it well with your unique element into it and make sure you don't miss on the key elements you learnt today. Have I missed any other key element. Let me know in the comments.